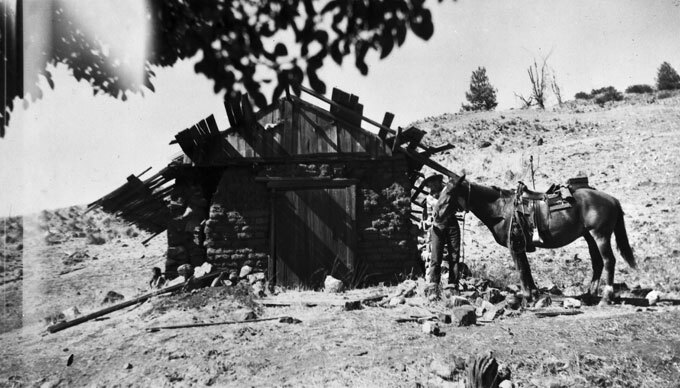 In 1804, after the Spanish had begun colonizing California with a system of missions and presidios, the present site of Star Lane ranch became part of the 35,000-acre Rancho Cañada de los Pinos, or Canyon of the Pines Ranch. 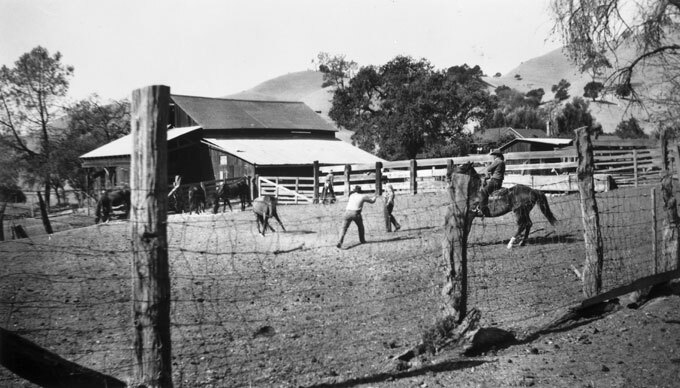 Owned by the Archdiocese of Monterey, the rancho was used primarily for raising the cattle to feed the population that surrounded nearby Mission Santa Ines. 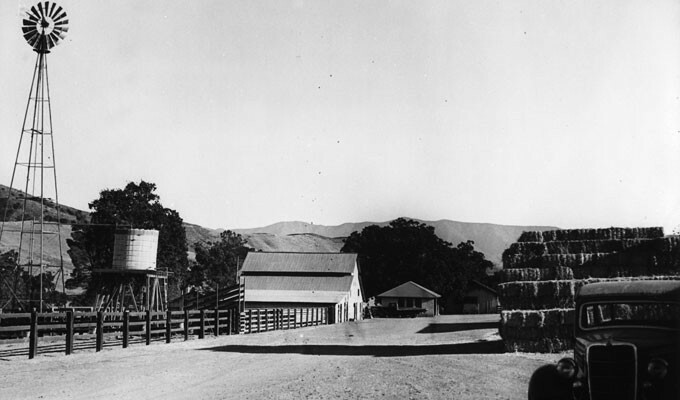 In 1846 during the Mexican-American War, General John C. Fremont rode through the ranch and went over the mountains during a rainstorm to capture Santa Barbara for the United States in a surprise attack. 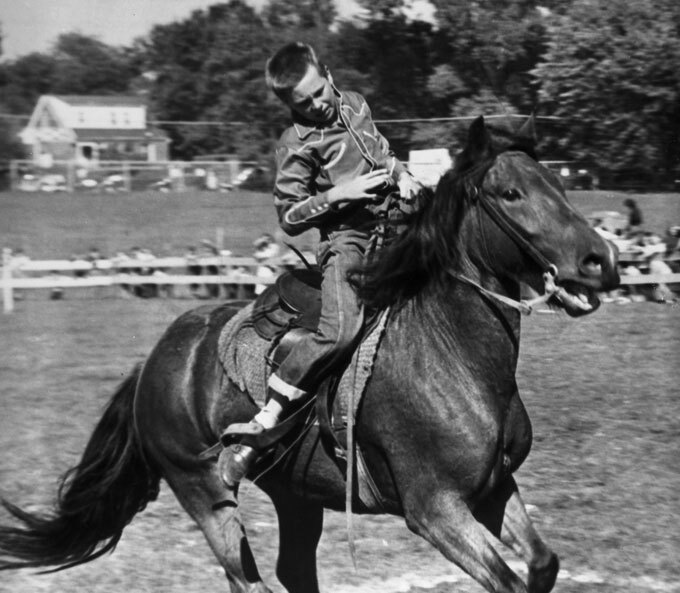 The rancho designation held until the early 1930s, when the Neely Family purchased the current acreage and changed the name to Happy Cañon Ranch. 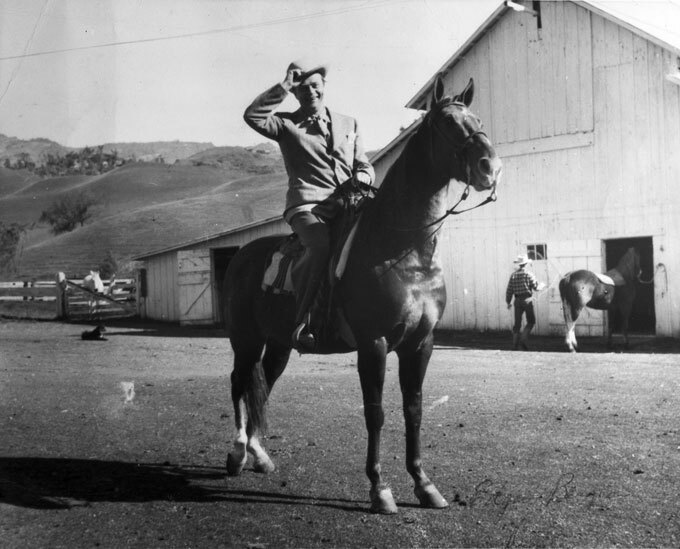 In addition to operating their land as a dude ranch in what they called “the heart of old California cow country,” the Neelys also had racehorses, polo ponies, and jumping prospects. The next owner of Star Lane was Clarence “Kelly” Johnson, whose leadership of Lockheed’s “Skunk Works” made him a legendary figure in American aerospace management. When he purchased the property in 1963, Johnson kept the name Star Lane, in large part because it was the Lockheed tradition to name their airplanes and spaceships after stellar bodies, such as Vega, Orion, Sirius, Galaxy, Polarius, and TriStar. During the time of nuclear proliferation, Kelly designed the bridges on the ranch to support the weight of Minuteman missiles, should they need to relocate from nearby Vandenberg Air Force Base. The Dierbergs purchased Star Lane in 1996 from the Johnson family.